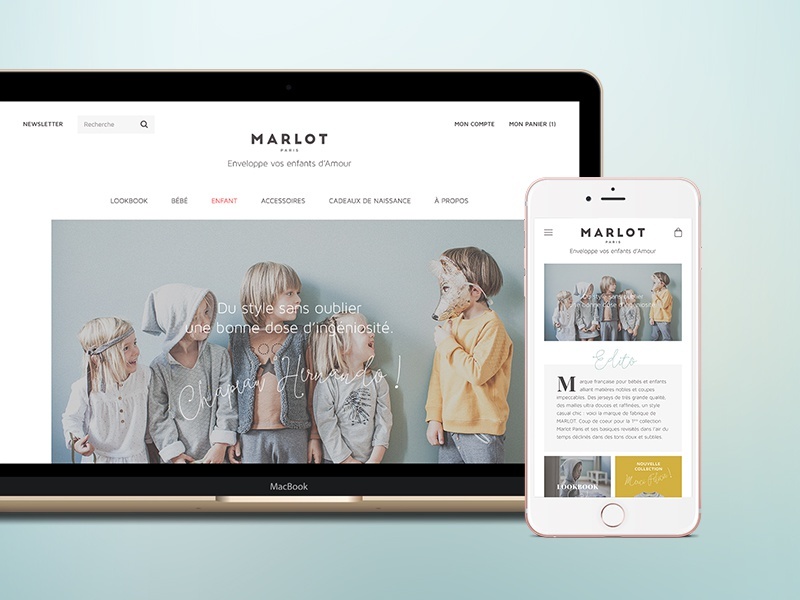 The new website of Marlot Paris is opening soon. I had the pleasure to work on the website design, desktop and mobile. I'll post more shots once the shop is live !